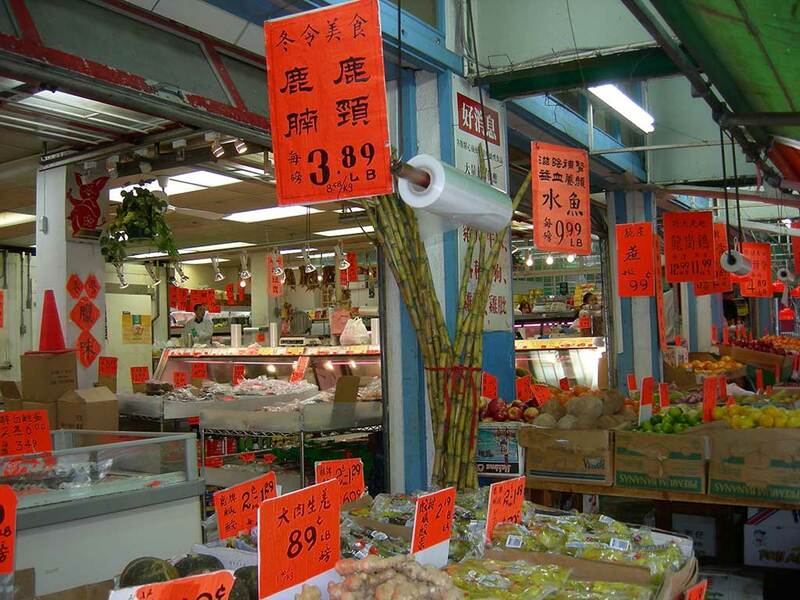 Chinatown in Vancouver, British Columbia, Canada, is Canada’s largest Chinatown. Centred on Pender Street, it is surrounded by Gastown and the Downtown Financial and Central Business Districts to the west, the Downtown Eastside to the north, the remnant of old Japantown to the northeast, and the residential neighbourhood of Strathcona to the east. The approximate street borders of Chinatown’s official area as designated by the City of Vancouver are the alley between Pender Street and Hastings,Georgia, Gore, and Taylor Streets, although its unofficial boundaries extend well into the rest of the Downtown Eastside. Main, Pender, and Keefer Streets are the principal areas of commercial activity. 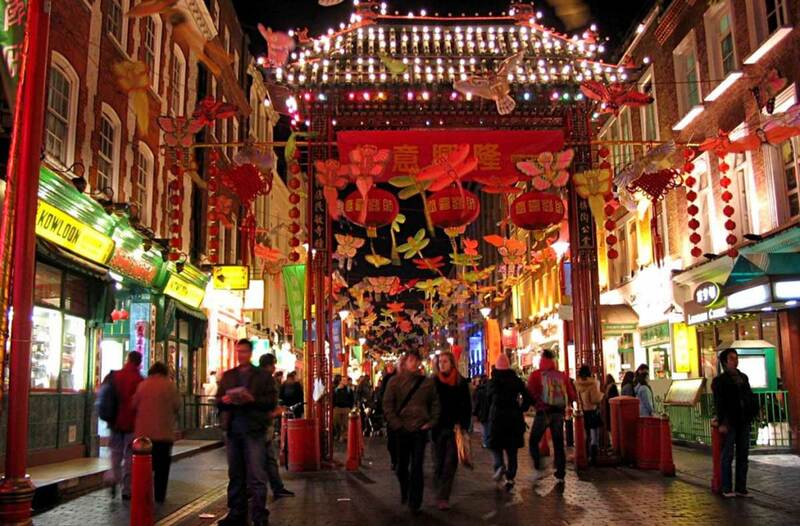 Chinatown remains a popular tourist attraction, and is one of the largest historic Chinatowns in North America. However, it went into decline as newer members of Vancouver’s Cantonese Chinese community dispersed to other areas of the metropolis. It has been more recently overshadowed by the newer Chinese immigrant business district along No. 3 Road in the Vancouver suburb of Richmond, which had been an Anglo-Saxon bastion until the 1980s. 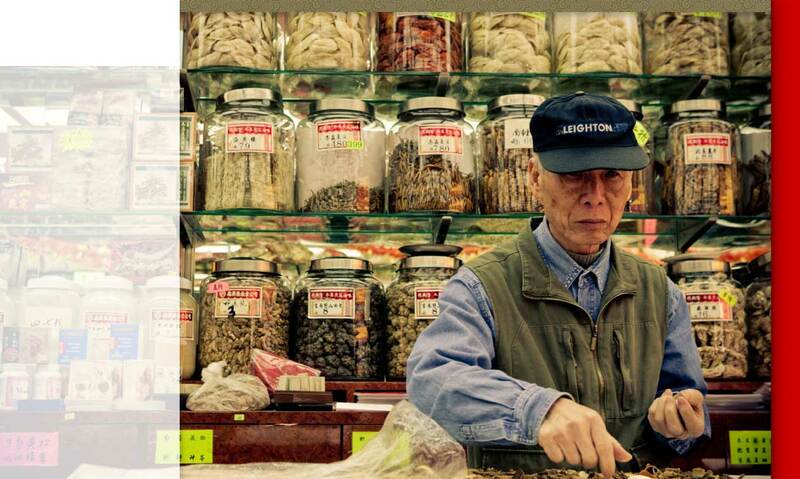 Many affluent Hong Kong and Taiwaneseimmigrants have moved there since the late 1980s, coinciding with the increase of Chinese-ethnic retail and restaurants in that area. 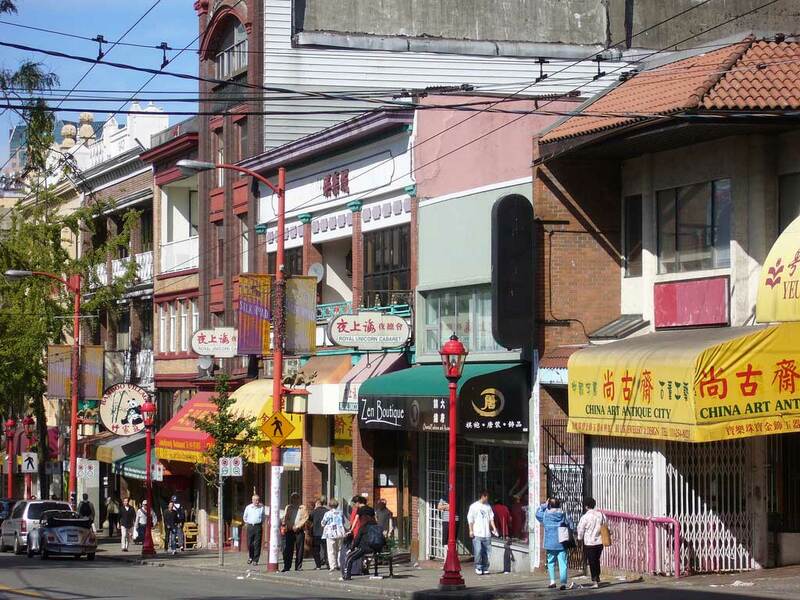 This new area is designated the “Golden Village” by the City of Richmond, which met resistance to the proposed renaming of the area to “Chinatown” both from merchants in Vancouver’s Chinatown and also from non-Chinese residents and merchants in Richmond itself. Chinatown was once known for its neon signs but like the rest of the city lost many of the spectacular signs to changing times and a new sign bylaw passed in 1974. The last of these was the Ho Ho sign (which showed a rice bowl and chop sticks) which was removed in 1997. Ongoing efforts at revitalization include efforts by the business community to improve safety by hiring private security; looking at new marketing promotions and introducing residential units into the neighbourhood by restoring and renovating some of the heritage buildings. Current focus is on the restoration andadaptive reuse of the distinctive Association buildings. 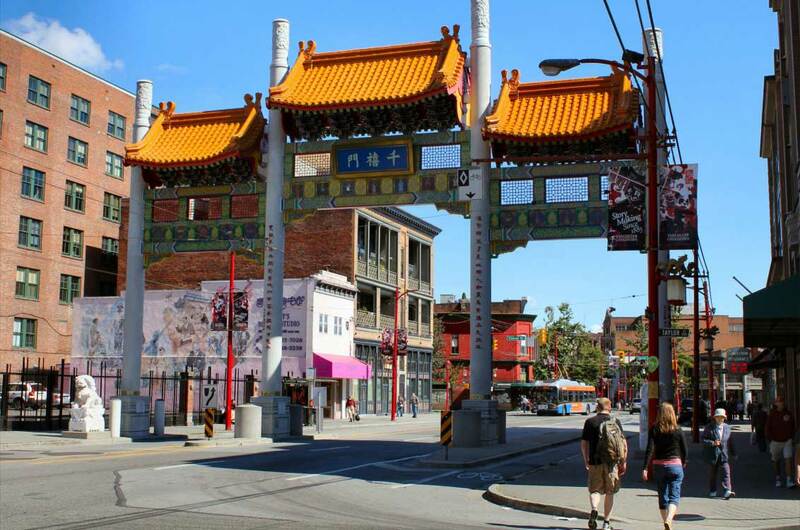 Chinatown is bordered by Gastown, Railtown, and Main Street.